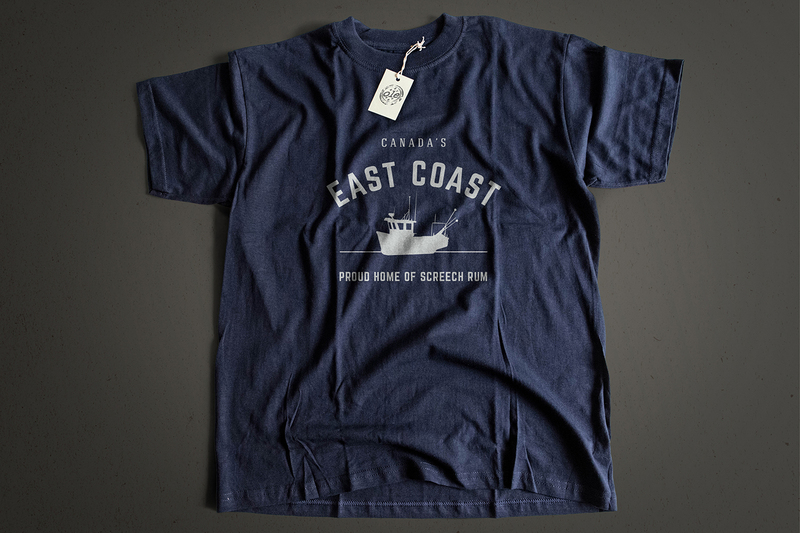 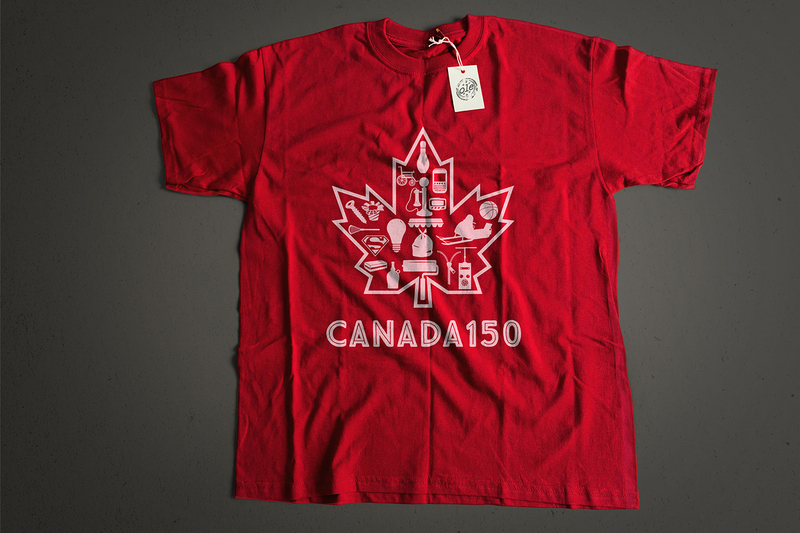 These are a few designs for Canada150 and an East Coast theme for Ole Originals. 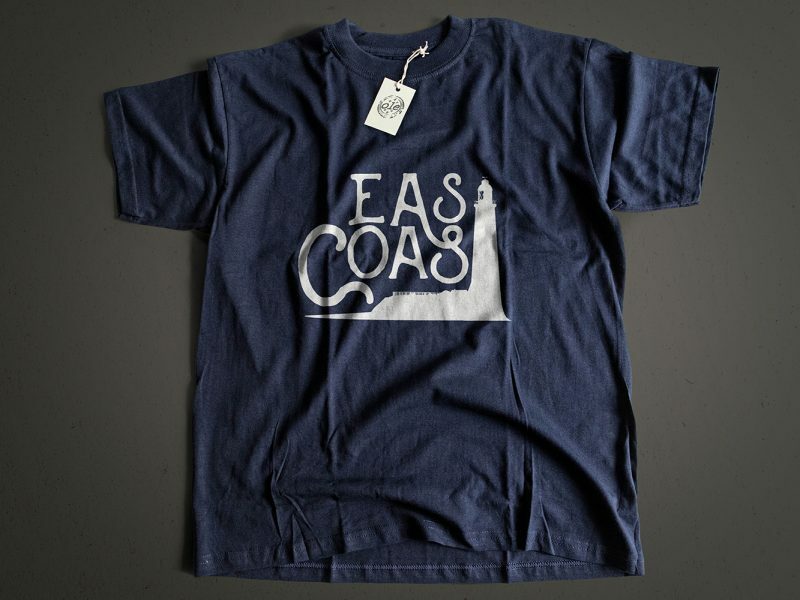 They ended up going in a different direction so none of these were used. 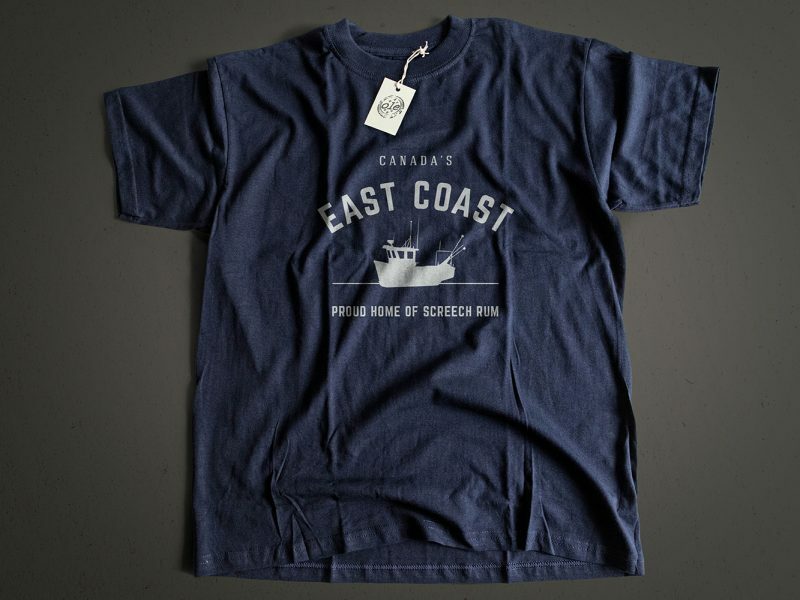 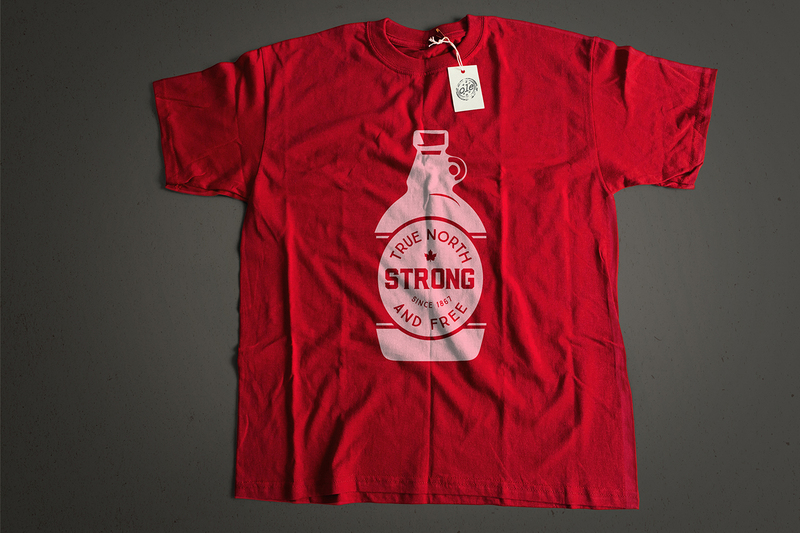 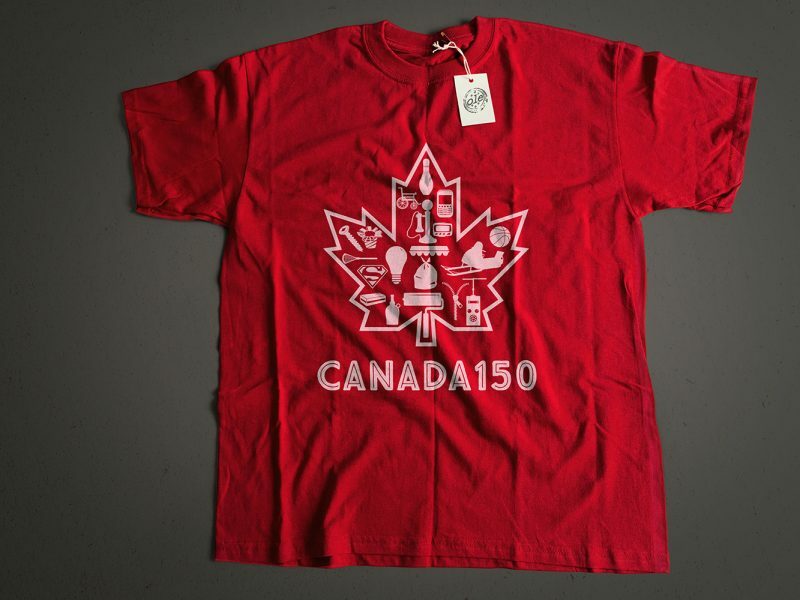 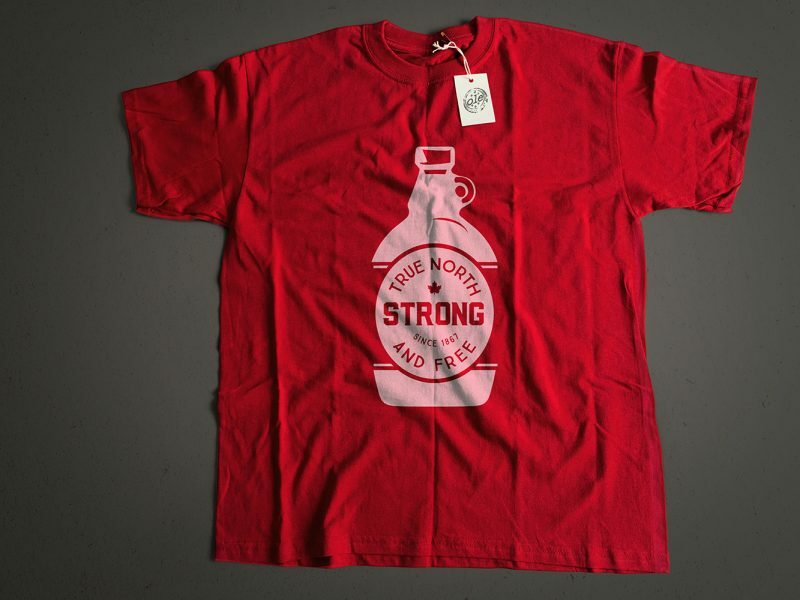 The Canadian maple leaf shirt features icons of some Canadian inventions whereas the Syrup shirt features a logo with Canada’s slogan – True North Strong and Free. 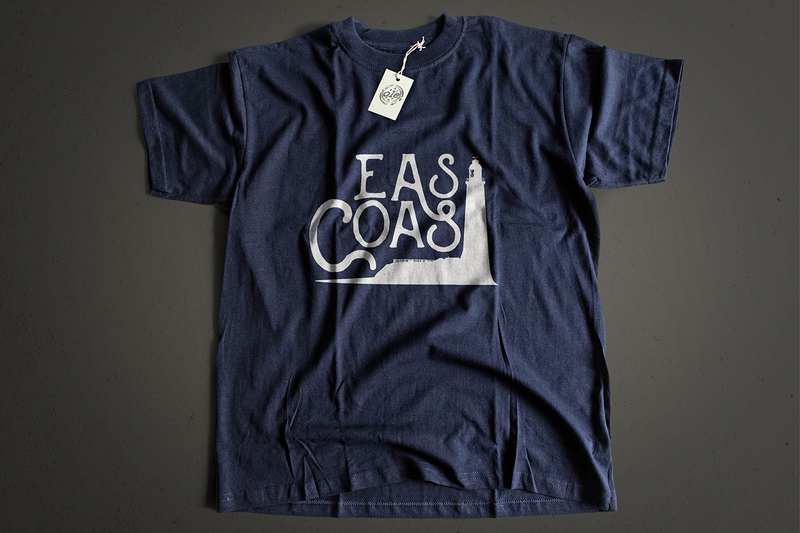 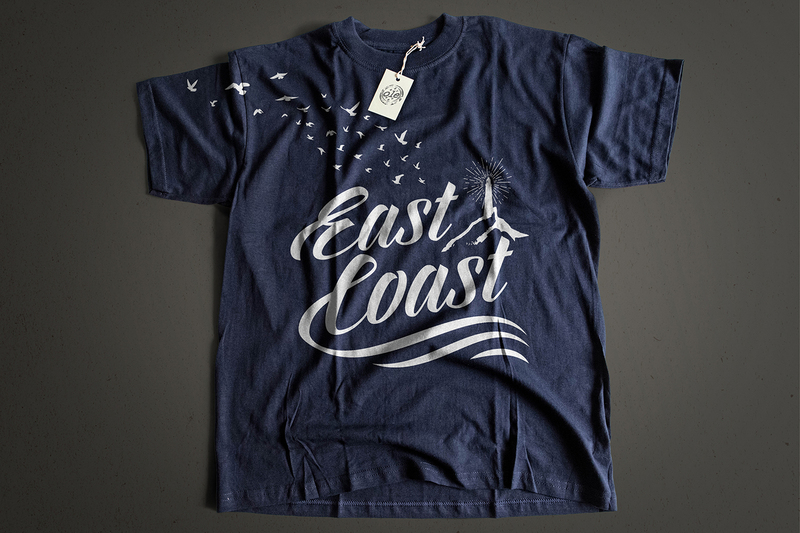 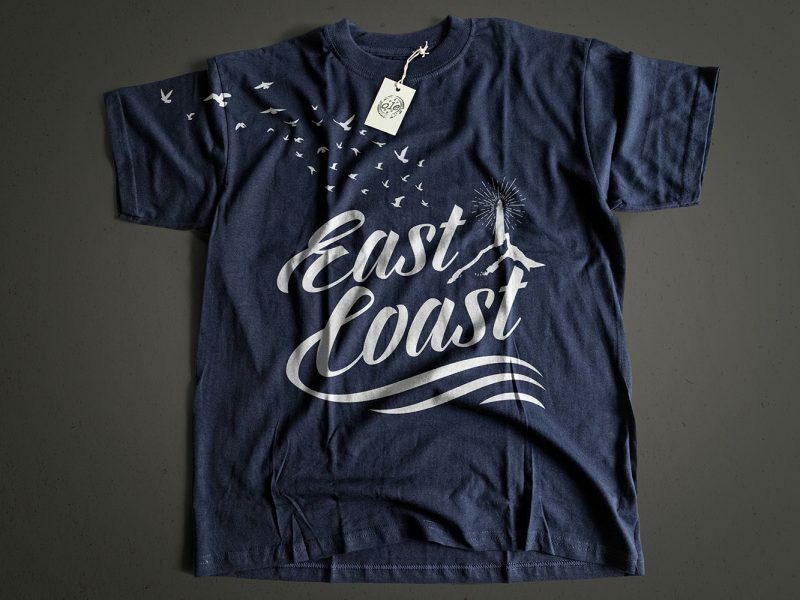 I really liked the way the East Coast shirt with the birds turned out, and envisioned the bird silhouettes drifting onto the shoulder and opposite sleeve.